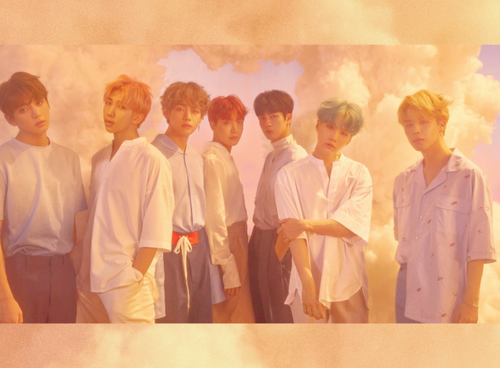 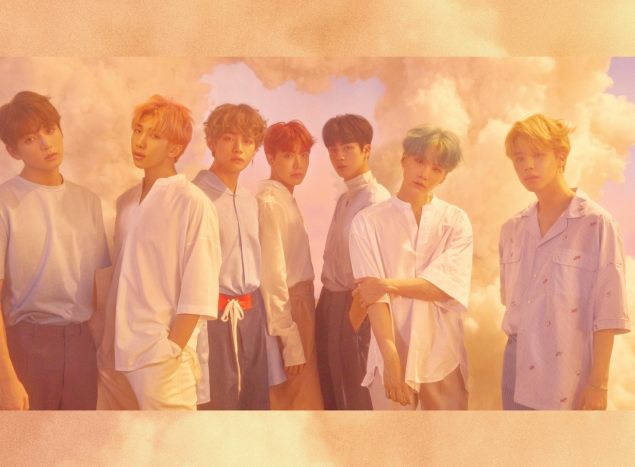 Bangtan Boys concept photos for 'Love Yourself'. . Wallpaper and background images in the Bangtan Boys club tagged: photo.